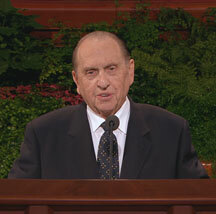 President Monson spoke at a regional meeting in the Conference Center yesterday, as reported by the Deseret News. 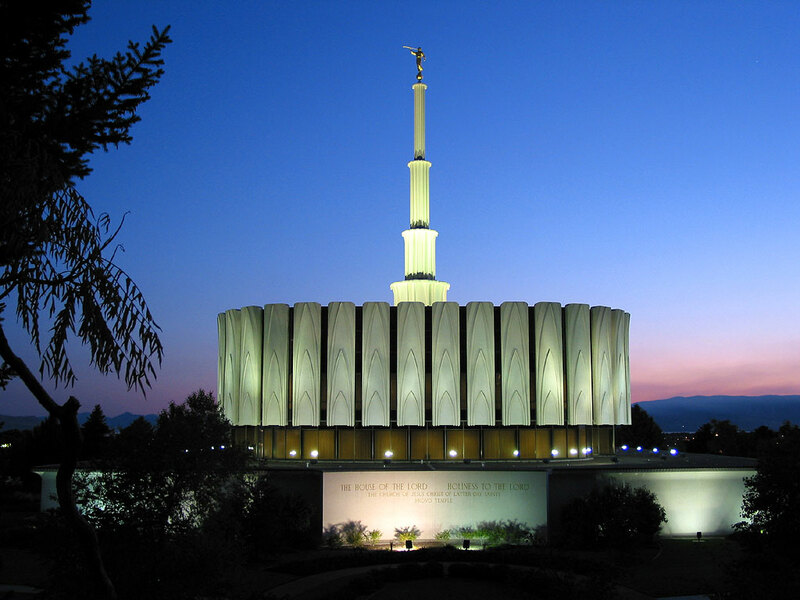 The focus of his counsel was to put our homes in order. This is wise counsel since the Dow dropped 500 points today, the biggest drop since 9/11. We are living in troubled times, and I suspect that it will get worse sooner than it gets better. The Lord’s prophets have been giving us this message for a couple decades now, to put our homes in order in a multitude of different ways. Are we listening and doing? This, then, is your building project, brothers and sisters, to organize yourselves, prepare every needful thing, and to establish a house of prayer, a house of fasting, a house of faith, a house of learning, a house of glory, a house of order, a house of God.